Located on Moody Street in downtown Waltham, Charcoal Guido's goal is to give our guests a great dining experience in a fun, contemporary style restaurant. 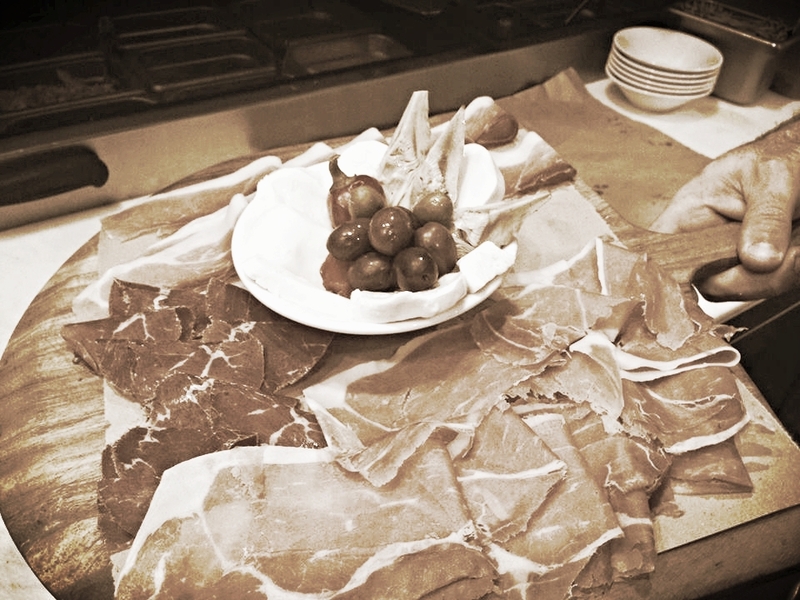 Enjoy our handmade gourmet pizzas, small plates, pastas made in house, charcuterie boards and entrees. Our full bar includes a variety of Italian wines, seasonal cocktails, and an assortment of local and foreign beers. The bar is inviting and lively. We feature Italian wines, craft cocktails, house-made infusions and a unique selection of draft beers. 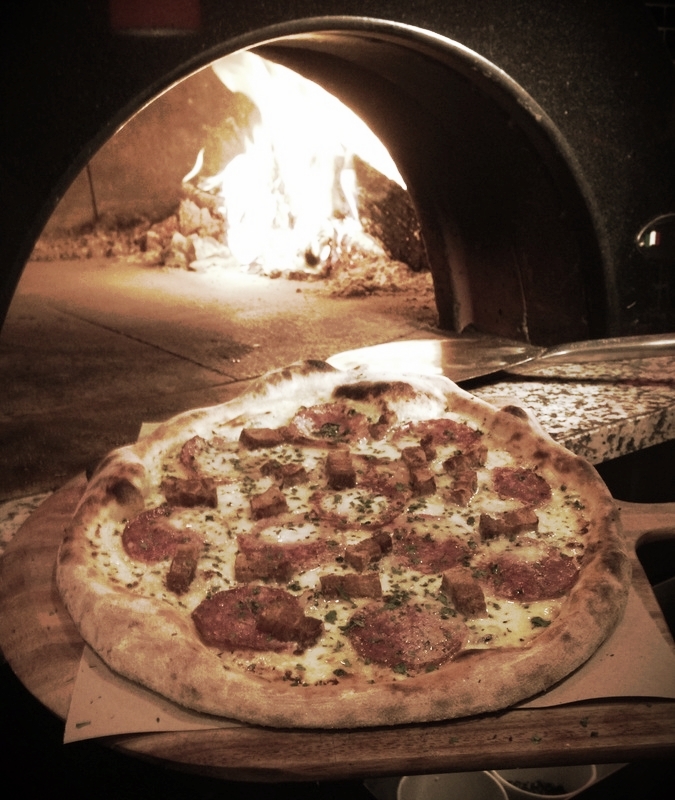 Charcoal Guido's specializes in authentic, handmade, thin-crust, Neapolitan style pizza. Our pizzaiolos creates a light, fresh and delicious pizza. The charcoal grill perfectly cooks our meat and fish dishes. The chef creates weekly specials based on local seasonal ingredients. In addition to our extraordinary artisan pizzas, Charcoal Guido's offers a full menu of expertly prepared dishes. Beginning with our handmade foccacia bread -- made from scratch in our kitchen, every day --- our menu also features appetizers, in-house made pastas, charcuterie boards and meat & fish entrees. Charcoal Guido's speciality is Neapolitan style pizza. We begin by making dough daily, using "00" flour. The finely ground, imported flour is the key to producing a thin, crispy, delicious crust. Our toppings are also prepared daily and great care is taken to find the best combination of flavors to make an excellent pizza. Finally, an 800 degree wood-fired oven finishes the pizza in less than two minutes. The end result is a light, fresh and delicious pizza. Our pastas are made in-house by our kitchen staff. The ingredients are the freshest available. Our goal is to deliver the very best to our guests every day. It is our belief that a great meal is more than the food -- it's about the entire experience. We promise that every time you visit Charcoal Gudio's you will have a great dining experience and look forward to your next visit. Our open kitchen and pizza oven provides our guests a glimpse into how our food is prepared. Please see our menu for a full list of all items including appetizers, entrees and desserts. Note: our Nutella pizza is our signature dessert -- not to be missed! Chef Ramos creates weekly specials based on seasonal availability of local ingredients. Please check website or Facebook for updates to our menu and specials.